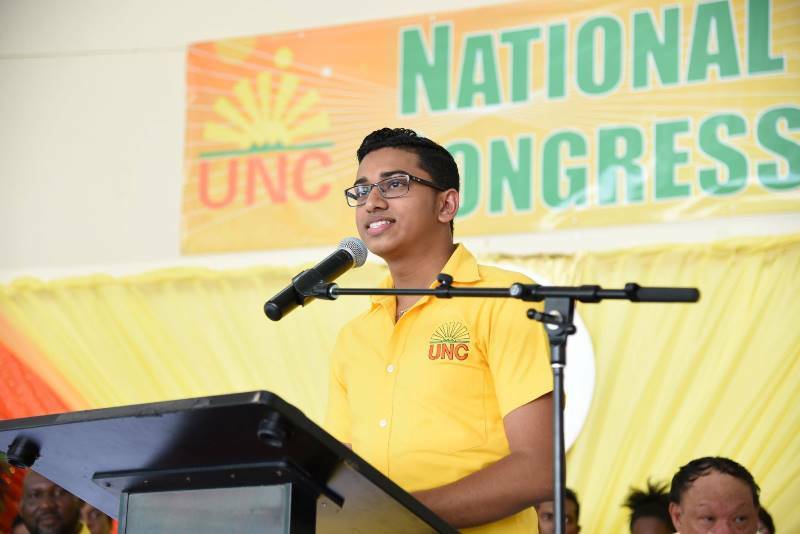 It is with a deep sense of concern that the UNC Youth Arm notes the distress and apprehension of the population over the failure of the Rowley-led government to effectively address the spiraling crime wave that is sweeping Trinidad and Tobago. We have reached an unnerving 436 murder toll, surpassing last year’s figures and the year has not yet ended. It would appear that the Prime Minister and his government are simply incapable of controlling the criminal elements that plague our society. With each day that passes by, there are reports of more killings, rapes, robberies, assaults etc. Parents are losing their children, children are losing their parents and Trinidad and Tobago is losing hope. It is in this vein we wish to register our utmost dissatisfaction with the performance of our Ministers of National Security and the Prime Minister as head of the National Security Council. Minister of National Security Hon. 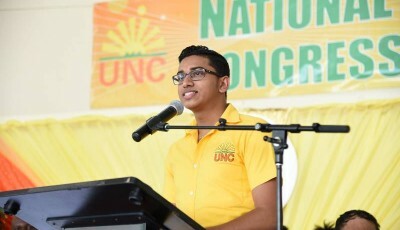 Edmund Dillon, Parliamentary Secretary in the Ministry of National Security Hon. Glenda Jennings-Smith and Minister in the Ministry of National Security Hon. Dennis Moses together with the Prime Minister Hon. 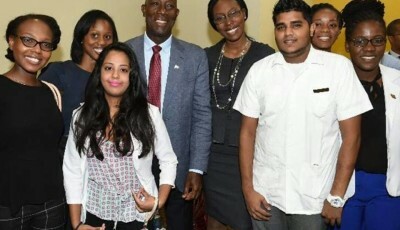 Keith Rowley whose collective salaries and perks total over $2 MILLION of taxpayers’ dollars Annually, are simply under-performing and are leaving our citizens exposed to danger. Trinbagonians are now left to cower in fear as those who are responsible for overseeing national security has failed the citizens of T&T. The UNC Youth Arm notes that the vast majority of the population do not benefit from tax payer funded armed guards accompanying them and their families, nor from the illegal luxury of our under aged children being trained in the use of high powered firearms. Instead citizens have to hide in self-imposed prison while criminals roam freely. 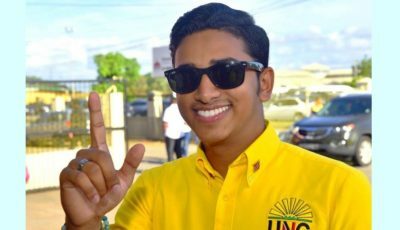 Given that the Prime Minister stated he would be taking a more hands-on approach in the operations of the Police Service in an effort to combat crime, we call on the Prime Minister to state what he has done in this regard since his announcement. Further, if measures had in fact been taken, it paints an abysmal picture of the outcomes of such efforts and in this regard, the Prime Minister and his Government has once more failed T&T. 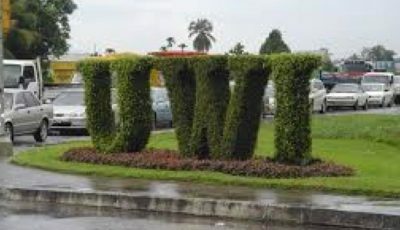 The UNC Youth Arm is calling on Prime Minister Rowley and the Ministers of National Security to stop the PR, gimmickry and petty politicking and take urgent action to address the runaway crime spree that has taken Trinidad and Tobago by storm. Too many lives have been lost, too many families have been broken, too many children are left parent-less, and the blood of too many of our citizens have been spilled on our streets. If you cannot do the job for which you are being paid, resign.